So that Super-Soldier serum is finally kicking in and your little one is ready to transform into Captain America and start protecting the free world. Don’t worry, it happens all the time, the obvious thing to do of course is to make sure his crime fighting getup is perfect! Your little superhero can take his most loved Marvel costume to the next level when you add in our crime fighting accessories. 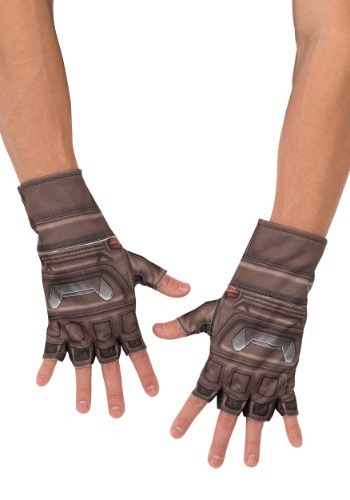 Our Child Avengers 2 Captain America gloves are the perfect addition to any superhero costume that is if your kid is ready to put his hands to work fighting evil. You send him on deadly missions, like a deadly match with Ultron or taking out the trash! With these gloves, his hands will look ready to take on anything!